Logistics Chain Concept. From Customer Shopping (purchase) Over Transportation (delivery, Cargo) To Customer Scheme. Фотография, картинки, изображения и сток-фотография без роялти. Image 46072903. Фото со стока - Logistics chain concept. 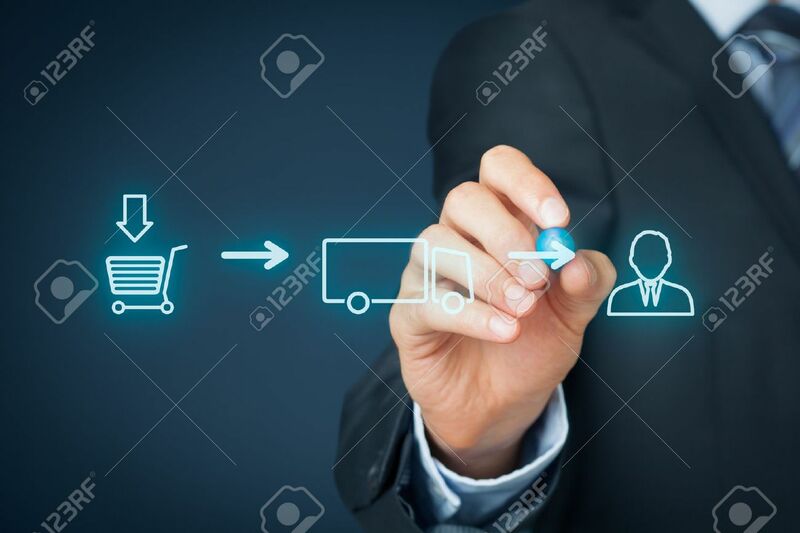 From customer shopping (purchase) over transportation (delivery, cargo) to customer scheme.